It was one year ago that I first held it. I pinched it, turned it over, smelled it. Deciding that it was real, I laughed heartily and did a little dance of victory. My first book had finally been published. 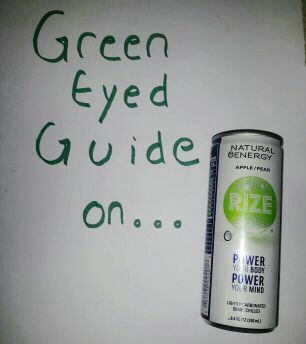 My quest to help people see energy drinks like I do, to explain the tricks and tips to consuming caffeine safely, and to introduce my 5 Levels of Fatigue system for picking the right product had finally materialized into a green paperback. Ten years of research, experimentation and late-night writing all in less than 200 pages. 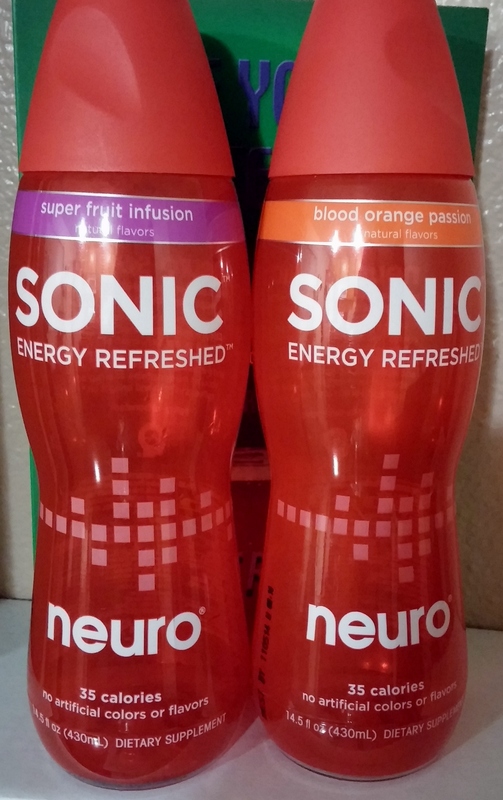 To commemorate the 1 year anniversary of what I still consider my first child, I’d like to take a look back at a year’s worth of posts about the Energy Drink of the Month. 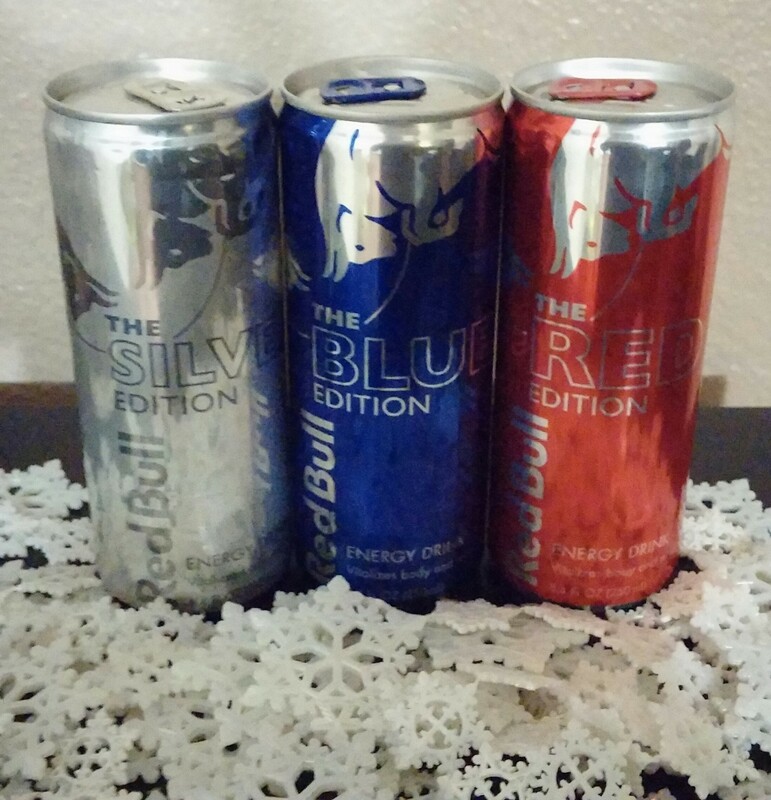 Each of them is highlighted for a different reason and almost none of them matches the typical energy drink you’d hear lambasted on the news. 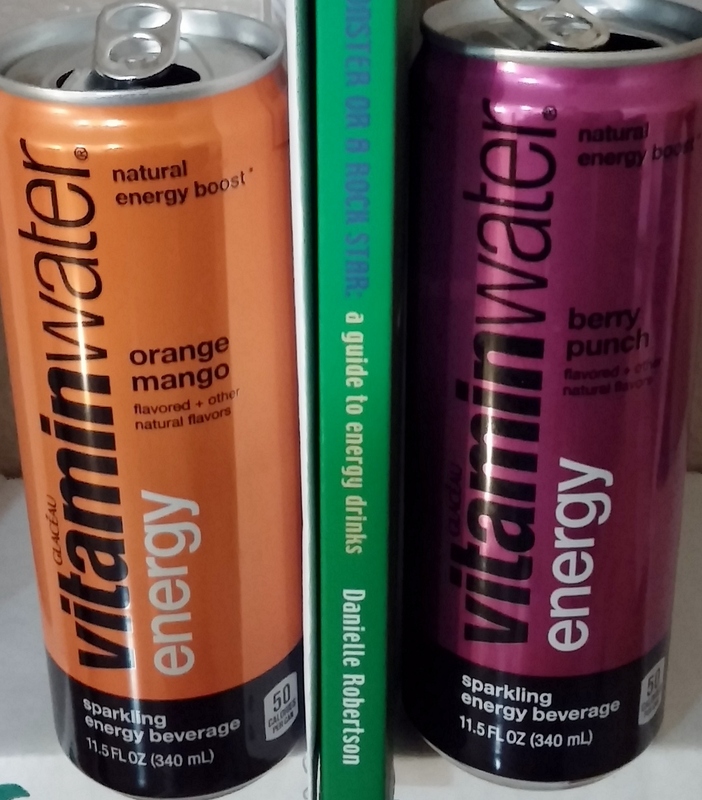 I love it when energy drinks have lids! 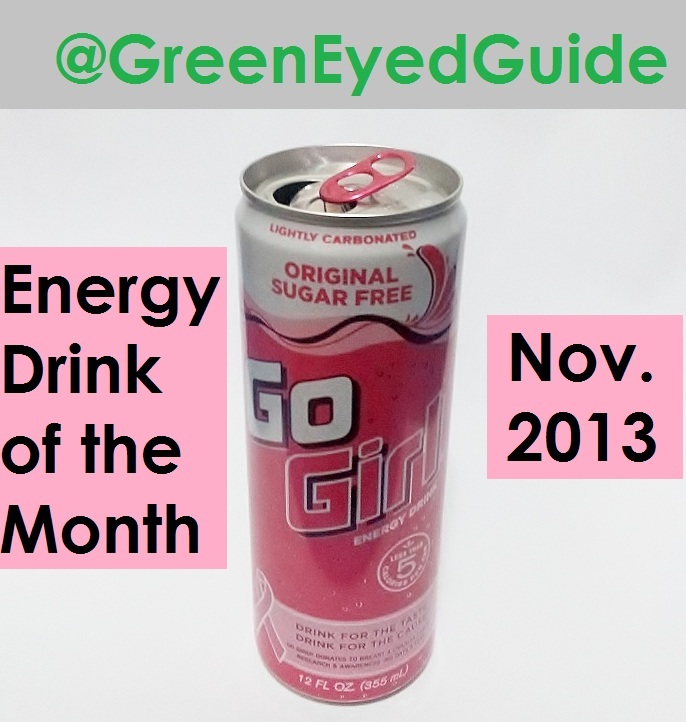 This energy-drink-in-disguise was the first product I ever picked for Energy Drink of the Month. 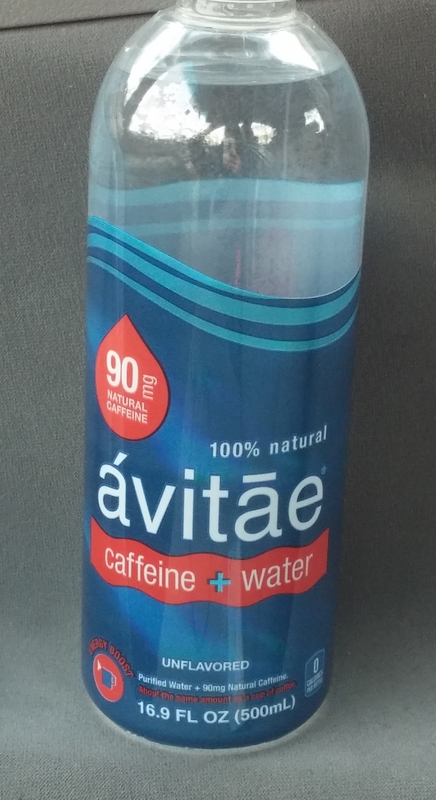 This product doesn’t even call itself an energy drink but it’s got more caffeine than the top selling energy drink in the nation. 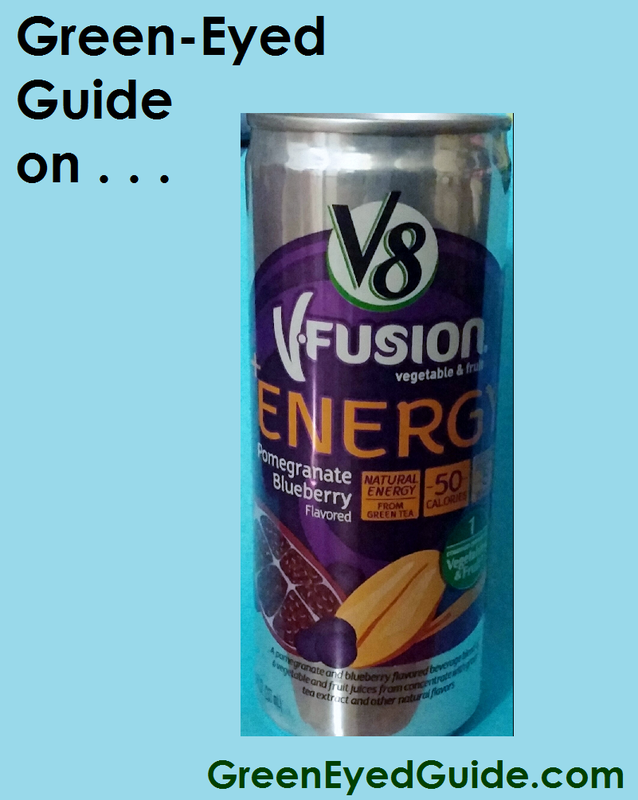 Choosing to avoid or enjoy an energy drink is not as black and white as it seems, but anyone can learn the 10 steps of consuming caffeine safely. Read More: How to Read a Caffeinated Product’s Label in 10 seconds.